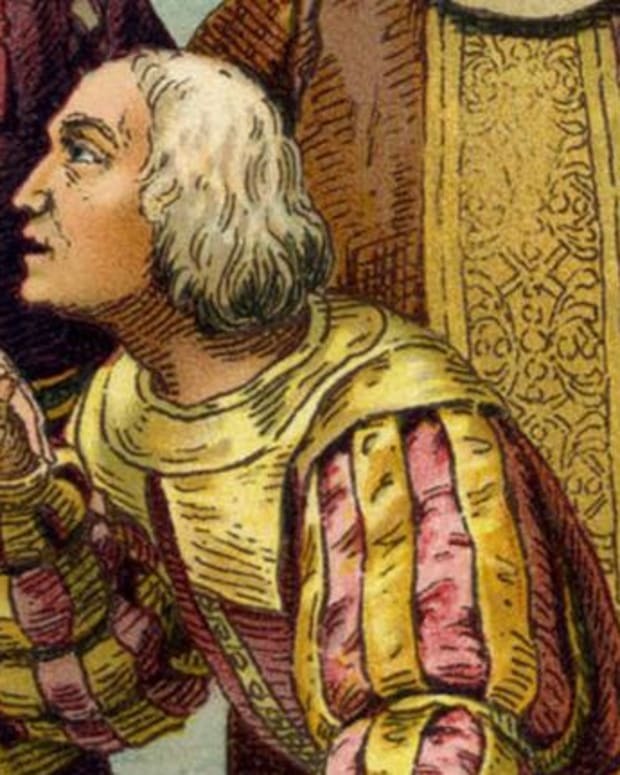 Columbus died with little fanfare and it is only much later that future generations credited him with the discovery of America. 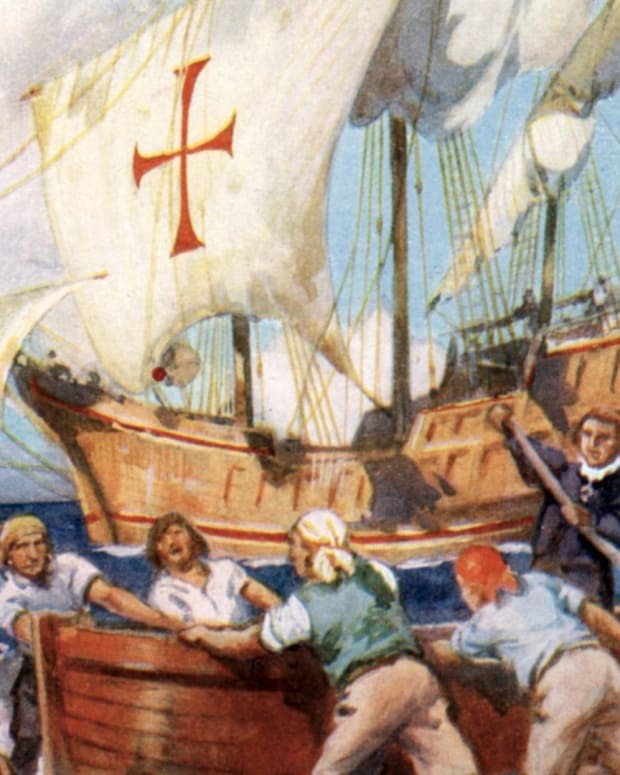 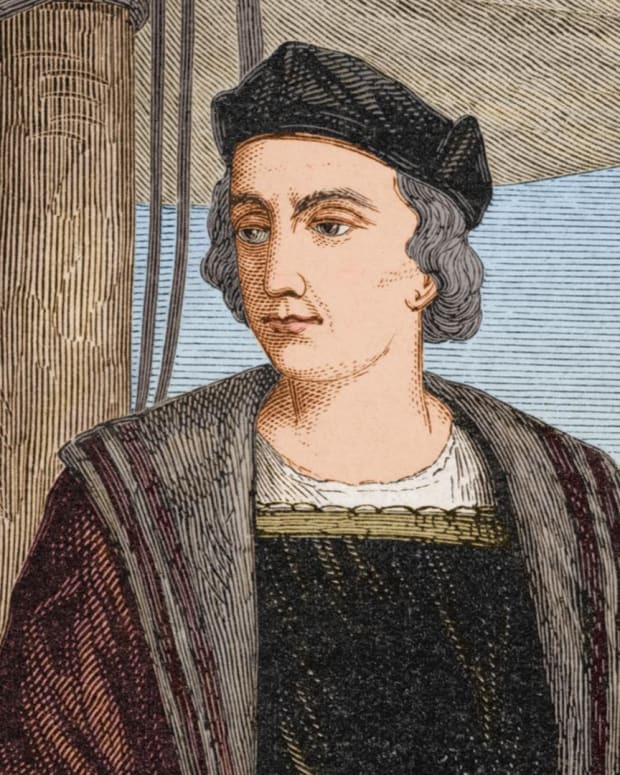 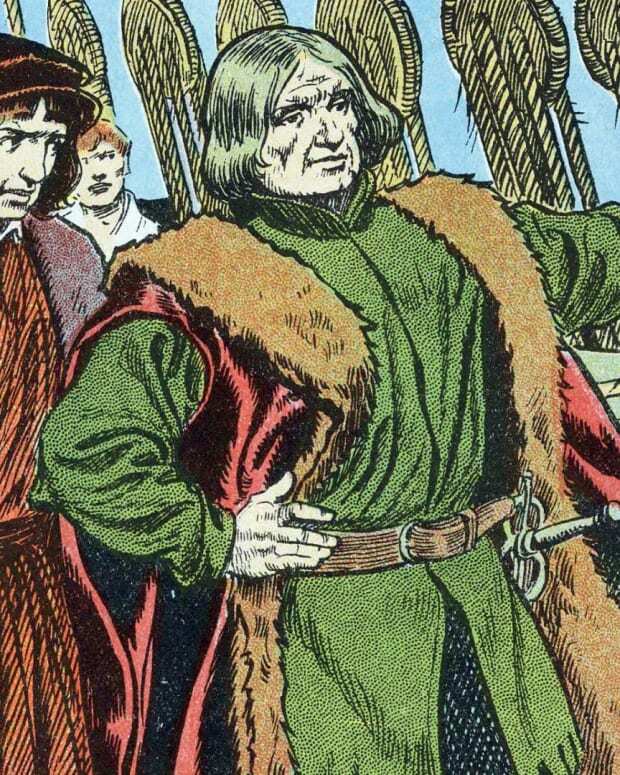 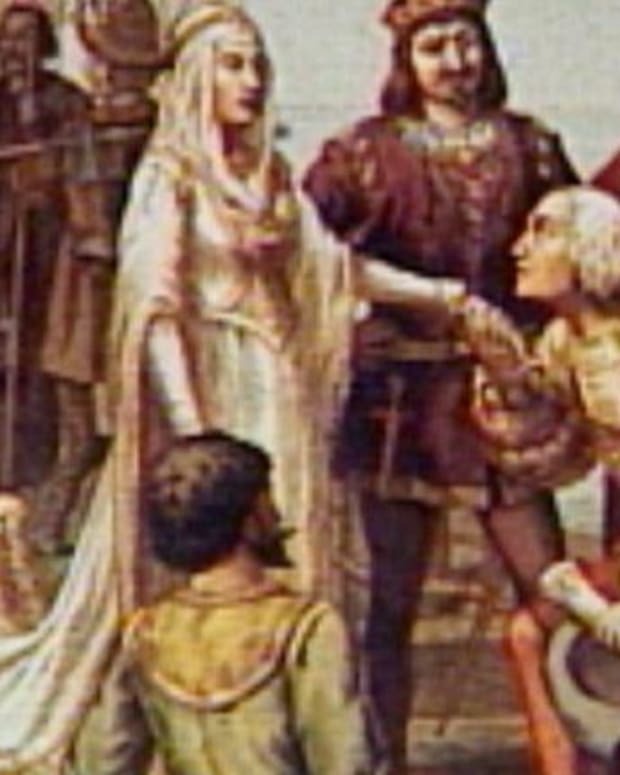 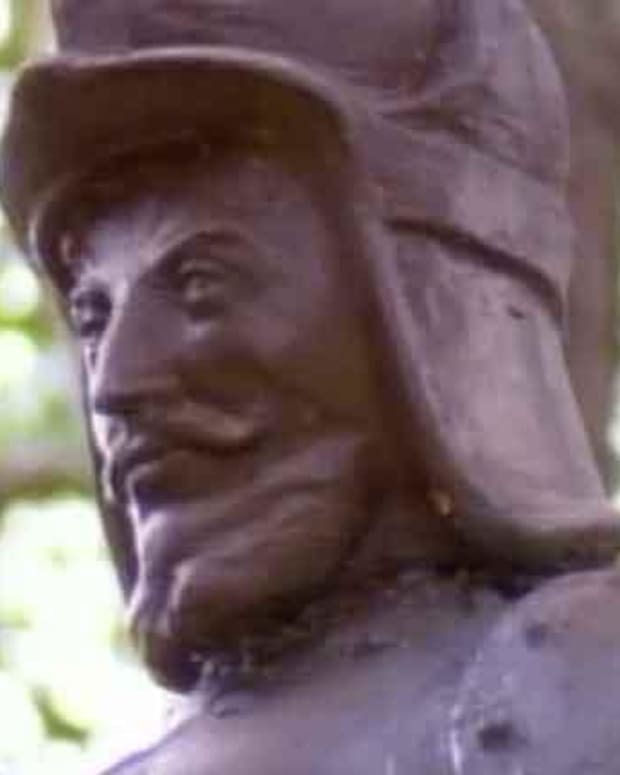 Christopher Columbus - Did Irish Explorers Discover America? 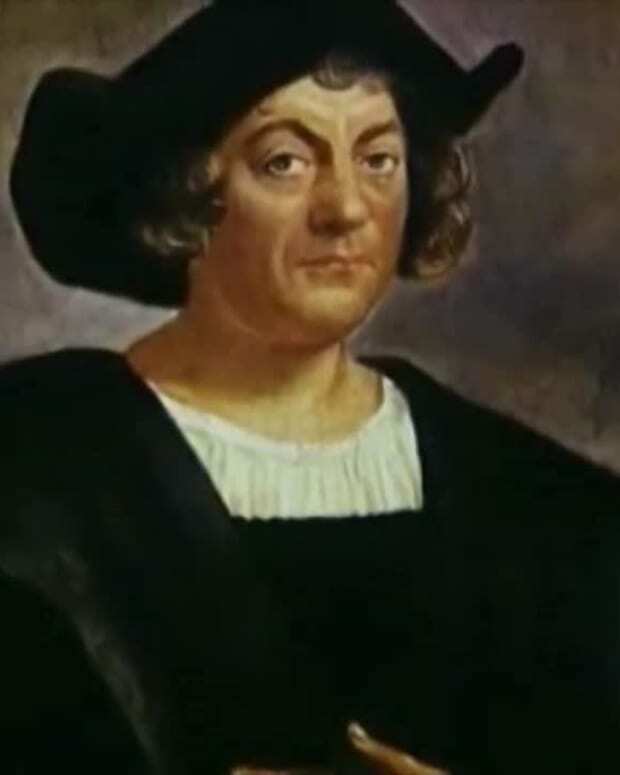 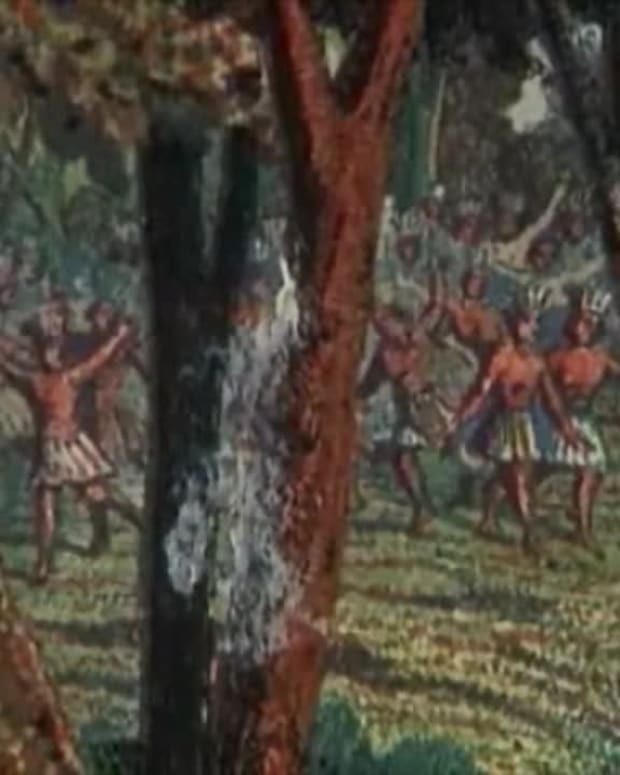 Christopher Columbus - Did Polynesian Explorers Discover America?